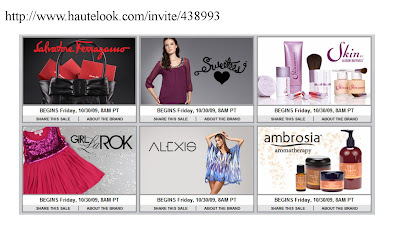 Hautelook sale going on now! 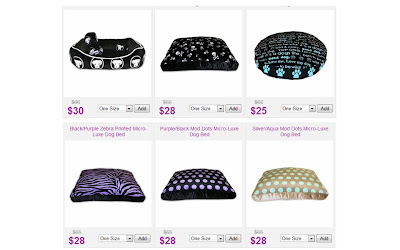 Thro by Marlo Lorenz Pet Beds at Beyond the Rack. Arianne Lingerie, Undergarments, Shirts & Dresses on sale too at Beyond the Rack.